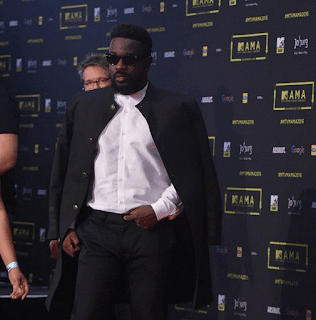 Ghanaian rapper, Sarkodie has allegedly being reported dead by a South African news website. The report which has since been tagged false has left the internet in frenzy as there have been reactions to several quarters. The rapper disproving the news took to his social media page to wish a friend a happy birthday. Sarkodie has however not addressed the news alleging his death as at the time of publishing this news.